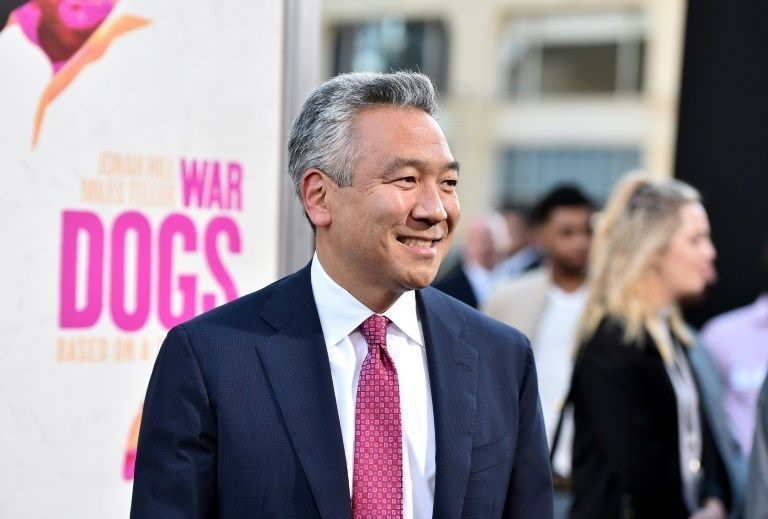 LOS ANGELES — Warner Bros studios chief Kevin Tsujihara, who has been dogged for weeks by reports of an affair with a young British actress he allegedly helped secure roles, is set to step down, the WarnerMedia group said Monday. 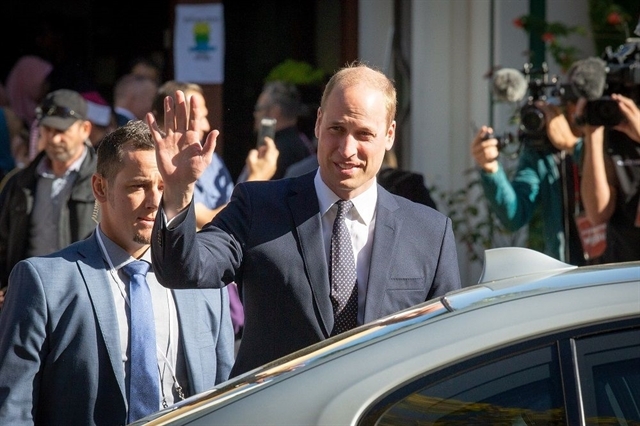 "Kevin acknowledges that his mistakes are inconsistent with the company’s leadership expectations and could impact the company’s ability to execute going forward," he said, without explicitly referring to media reports that the married 54-year-old studio head had an affair with 26-year-old actress Charlotte Kirk in 2013. The studio boss tried to use his clout to get the young actress roles, although without much apparent success, since she only had minor parts in two Warner movies, 2016’s How to be Single and 2018’s Ocean’s 8, according to reports in the Hollywood press.